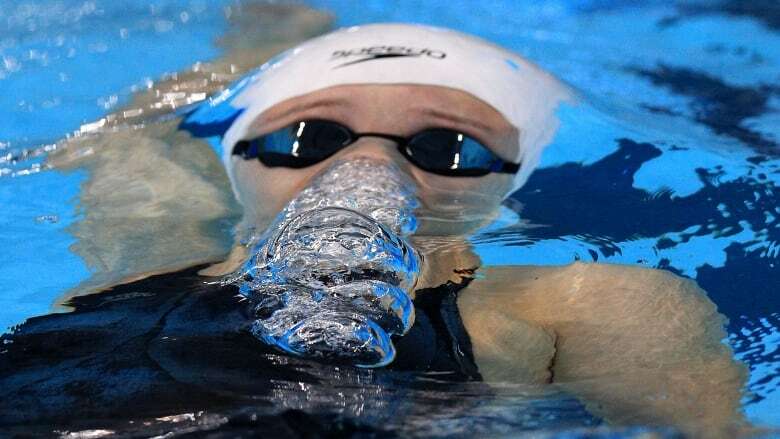 Canada's Madison Broad won the silver medal in the 200-metre backstroke on Tuesday at the Youth Olympic Games. The 18-year-old from Wallaceburg, Ont., completed the race in two minutes 10.32 seconds. Tatiana Salcutan of Moldova won gold in 2:10.13 and Australian Kaylee McKeown won bronze in 2:10.67. Broad will race in the 50-metre backstroke heats on Wednesday in Argentina. Her medal was the second for Canada's swim team at the event. Finlay Knox won bronze in the men's 200 individual medley on Monday.